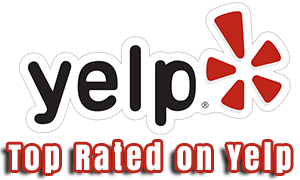 The Local Inspection Service With Over 200 5-Star Reviews From Clients and Agents! Inspections Done by our highly experienced team. 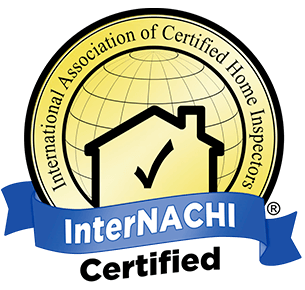 I strongly encourage clients to join us during their home inspection. 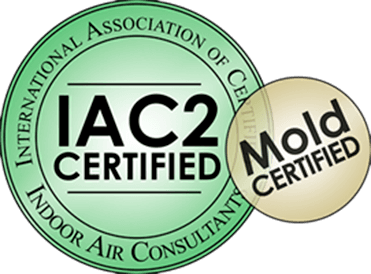 Clients are free to ask me any questions you may have during the home inspection. 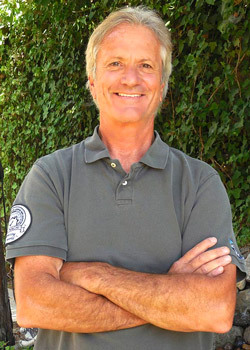 As your home inspector, I will point out problems and explain them in detail to you. I will also show you the good points of the home inspection. In addition, I will explain what regular maintenance is needed to keep the house in top condition. Below are well-recognized organizations that I am a member of, or certified by. Feel free to ask me about my different certifications. 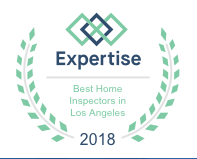 Cal Certified is the Best Home Inspector Calabasas-Agoura Hills-Westlake Village-Thousand Oaks-Malibu & Surrounding Areas.